Rana Al Munshi is a corporate income tax, personal income tax, social security and payroll specialist with over twelve years experience in Iraqi personal income taxes, corporate taxes and social security and pension contributions compliance and advising clients on tax matters in Iraq, including the Kurdistan Region. Rana holds a B.Sc. from the College of Engineering of the University of Baghdad and an Advanced Diploma in Accounting and Business from the Association of Chartered Certified Accountants (ACCA). Rana is an ACCA member, and is also a certified member of the Iraqi Translators Association and an associate member of the American Translators Association. Hemin Sultan has extensive experience in Kurdistan Region corporate tax, personal tax and social security compliance. 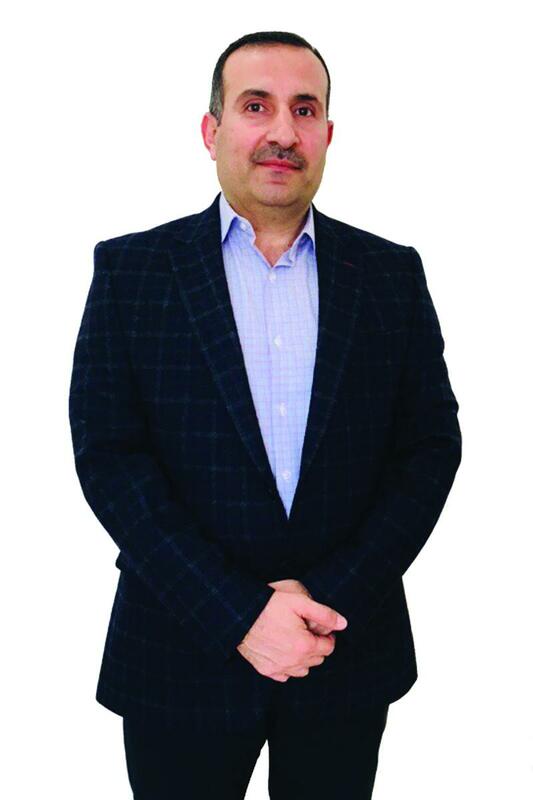 Hemin has a Bachelor of Civil Engineering degree from the University of Salahaddin, Erbil, Iraq and also holds an MBA from The College of William and Mary, Williamsburg, USA. Hemin assists clients with tax compliance obligations for the Kurdistan Region of Iraq. Abdulaziz Mirkhan has over five years tax compliance and tax advisory experience from his tenure at a tax consultancy in Germany, where he primarily advised non-German mutual funds, hedge funds, and REITs in terms of German investment tax. Prior to joining Tiller, Abdulaziz was based at presidency of Soran University, where he assisted the top management of the university establishing and improving academic relations with Western universities. Abdulaziz also served as a lecturer at the faculty of Education at Soran University. Abdulaziz holds a bachelor degree in Finance and Banking, and a master’s degree in financial engineering from the University of Augsburg, Germany. Abdulaziz is based in Erbil. Rosemarie leads the finance team at Tiller. She has over 17 years operational and financial experience gained in Australia, Europe, the Middle East with a particular focus on Iraq, Kurdistan and the United Arab Emirates. Rosemarie’s experience covers a wide range of industries from multinational oil and gas clients, to Government and NGOs. She has extensive experience in the accounting profession as well as industry and commerce. Rosemarie holds a Bachelor of Commerce from Murdoch University, and a Masters in Applied Taxation from the University of New South Wales, and is a qualified Australian Chartered Accountant. 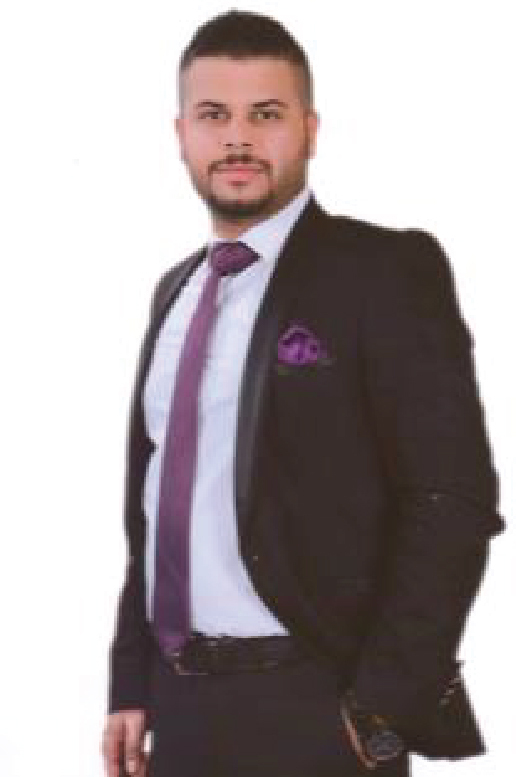 Abdulkareem Taha has more than seven years experience as Senior Accountant in the Petroleum sector in Kurdistan. Abdulkareem has a bachelor of Business Administration (Accounting) from Arab Open Academy in Denmark and holds an MBA in Management from Must University, USA. He has taken several oil and gas IFRS accounting specialist courses throughout the years and has significant experience in SAP system, joint venture accounting, cash calls, billing statements and reporting to the Ministry of Natural Resources. Alaa joined Tiller in 2015. He holds a BA in Finance and Accounting from the American University of Beirut (AUB) and is also a Chartered Accountant (CIMA), having completed his degree in 2015. 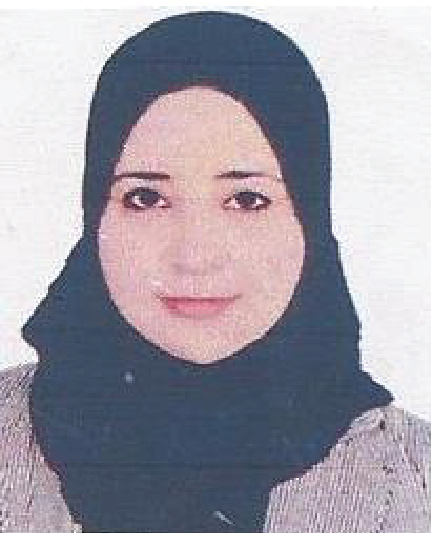 Alaa has over 7 years of experience in Finance and Accounting, gained from varied industries. He worked in one of the Big Four firms as a Business Risk Consultant and in a Multinational FMCG company as a Financial Accountant for 5 years. He has extensive experience in the budgeting and forecasting area gained. Alaa has previously taught Accounting and Business courses for high school students. Sarah joined Tiller in 2016. She holds a BA in English and is in the final stages of completing her Master’s Degree in translation. Sarah has experience in following up with Basra government offices through her prior work with Shell. Sarah follows up on social security compliance and other matters for clients in Basra. Marwan is based in Bagdad. He joined Tiller in 2016 and follows up with government offices in Baghdad, including the General Commission for Taxes and the Pension and Social Security Office. Marwan has negotiated and settled personal income taxes and corporate taxes on behalf of our clients. Karwan Jalal has over 10 years’ experience in the industry, with previous positions including Lecturer at the Department of Accounting and Finance at the Lebanese French University and as a Lecturer at the Department of Accounting and IT at the University of Cihan. Karwan has also held positions as an Accountant within Iraq. Karwan holds a Masters Degree in Accounting and Finance from the University of Portsmouth, United Kingdom as well as Bachelor’s Degrees in Accounting and in Mathematics, both from the University of Salahaddin. Sayran is a business development specialist. 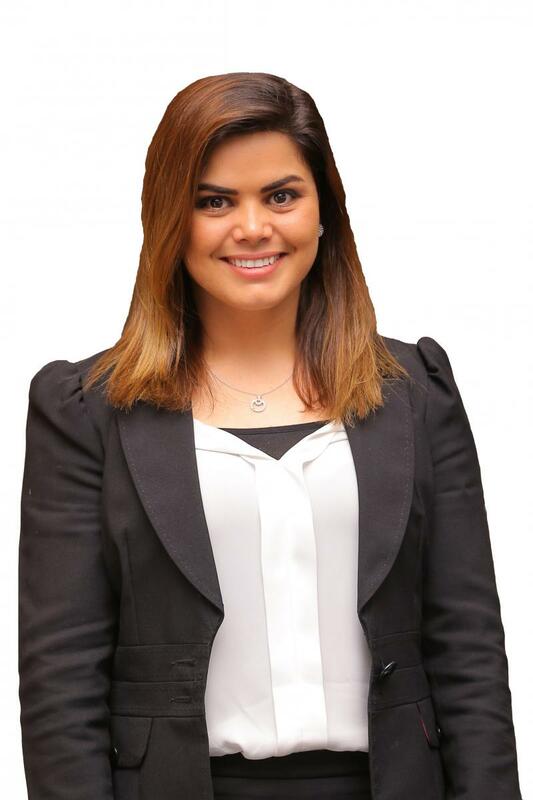 She holds a Masters Degree in Business Management and has 5 years’ experience working in the business development field in Kurdistan and Iraq. Sayran joined Tiller in 2016.